We Protect Those Who Protect The World. 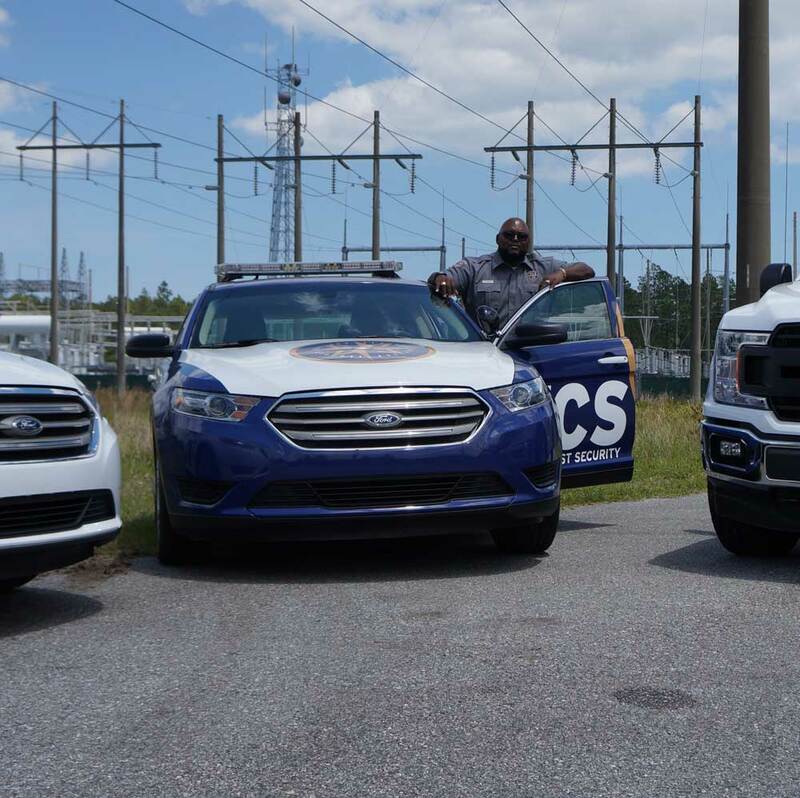 Local, state, and federal governments trust First Coast Security to protect assets and public buildings ranging from courthouses to libraries. First Coast Security officers use access control programs, package screening, X-ray, magnetometers, and handheld wands to identify threats and monitor entrances and exits.